Happy Friday! It's Wyatt's nap time and I actually got everything done that I needed to, so I get to blog, woohoo! 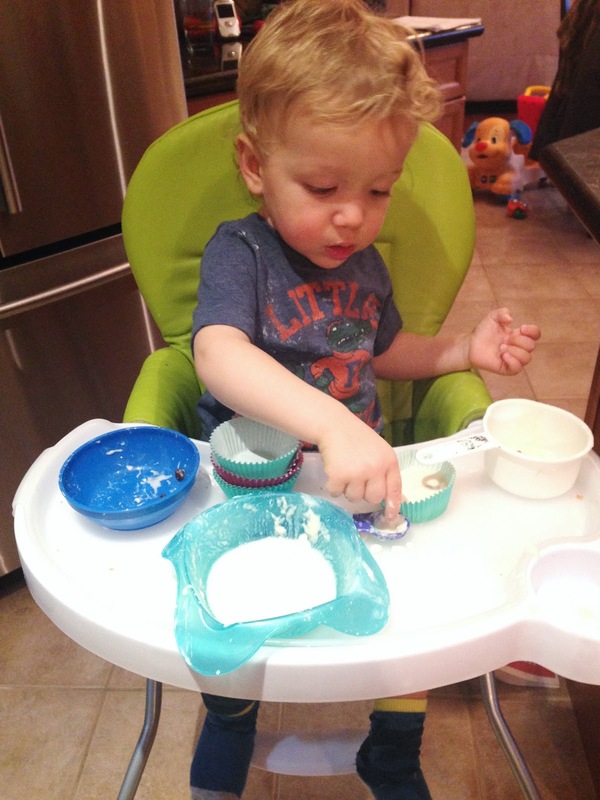 I love linking up to Friday Favorites by Housewife Glamour. Here are some things I've been loving on this week. We don't have too much longer up here in Canada (not sure yet exactly where we are going). But I know I'm gonna miss some of these local brews. One of my favorites is Beau's Brewery's Tom Green Beer. It is a yummy Milk Stout that we buy for a treat. Love the quote on the bottle..‟This is The Tom Green Beer. It’s not The Green Tom Beer. 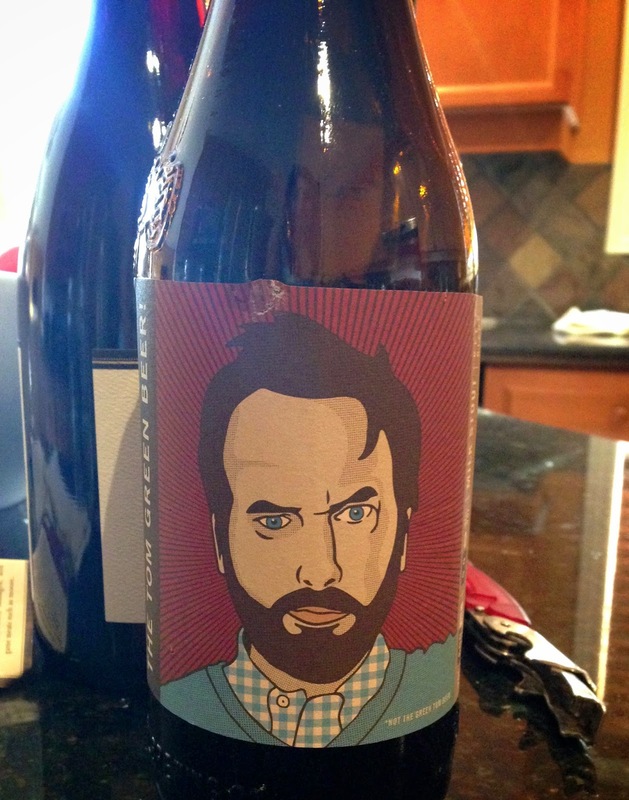 This is my favorite beer Because it is my beer.” – Tom Green. This stuff is the best! Great taste without lots of chemicals. I use it religiously in my coffee, which I need every single morning to keep up with Wyatt's 6am wake up time. I tried the coconut oil thing for a week or so, but I just couldn't handle it anymore. 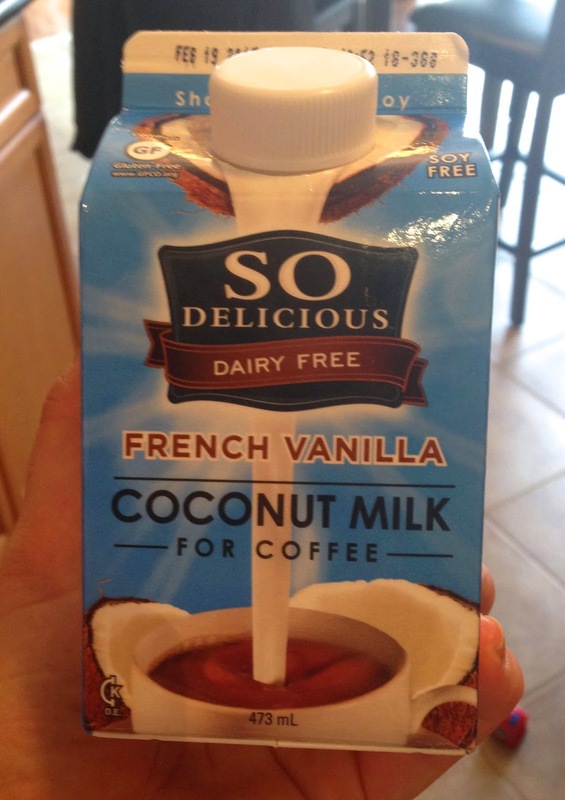 I was going through creamer withdrawals.